Follow the guidelines provided here and your organization will walk in the light of Technology Asset Management transparency. 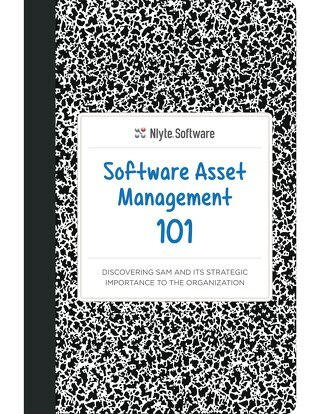 What is Software Asset Management? Can it auto-discover software installed across your enterprise? How does it help with managing versions and licenses? This book explains the importance of DCIM, describes the key components of a modern DCIM system, guides you in the selection of the right DCIM solution for your particular needs. 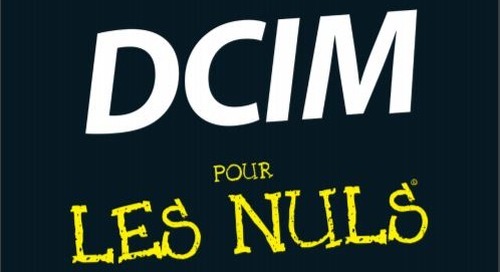 Ce livre explique l’importance du DCIM, décrit les composants clés d’une solution DCIM moderne, vous guide dans la sélection de la solution DCIM correcte pour vos besoins particuliers. 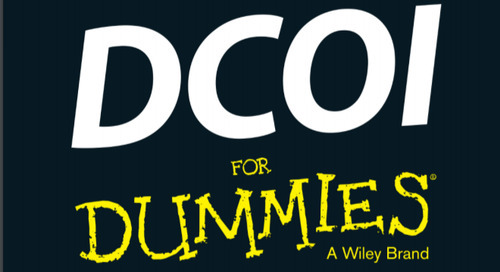 This book describes what DCOI is looking for in a data center and what data center management needs to do to comply with the requirements that the DCOI lays out.